Voxer Walkie Talkie Messenger is an app for smartphones. This app turns your smartphone into a real walkie-talkie with a convenient ‘push to talk’ button along with a voice messaging system. 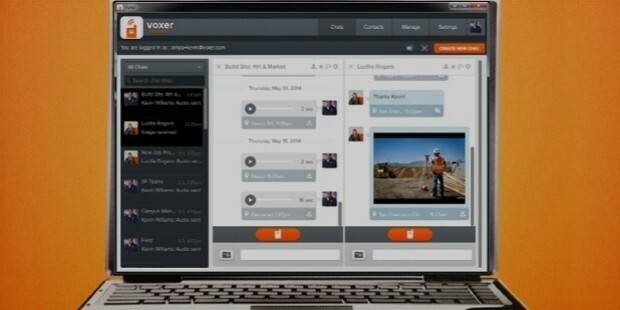 Voxer delivers voice live. You can listen immediately or listen later at your convenience. 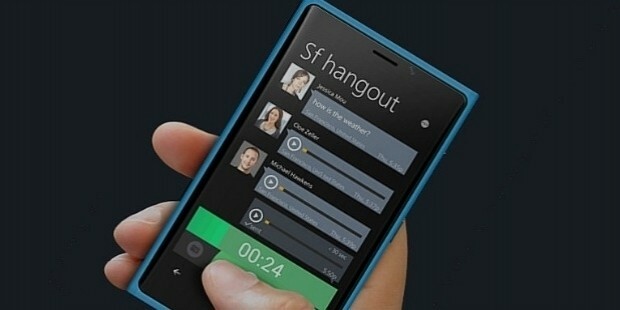 This advanced app allows users to send messages live as they get recorded. 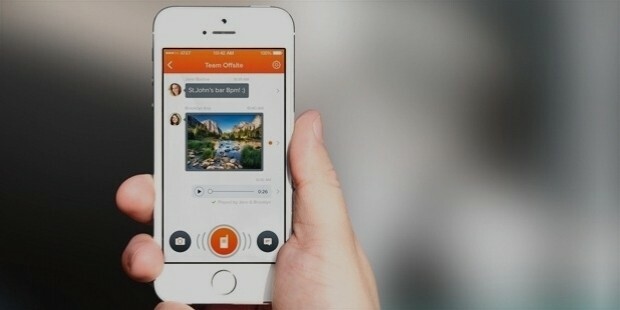 Voxer combines the power of live voice with text, photos, and videos all in one smartphone app. This app can be downloaded and used on smartphones with Windows, iOS, and Android operating systems. Voxer Walkie Talkie has been found to be most popular with users mainly in the US, Canada, Mexico, Germany, Saudi Arabia, England, Brazil, and many parts of Asia. According to the app tracker website App Annie, this app has been voted amongst the top-25 apps for social networking in over 60 international markets. This app works effectively in EDGE, 3G, 4G and WiFi mobile data services. In May of 2011, the Voxer Walkie Talkie app was launched on the iOS, Apple’s operating system. The free app was designed to integrate a combination of technologies (some with patents) to enable live streaming of the voice service which makes the ‘push to talk’ button function. In November of 2011, Voxer tasted viral success when it launched the Voxer Walkie Talkie for the Android-based market. The highest efficiency and convenience provided by the app helped in immense word-of-mouth promotion and enabled the product to become even more popular. 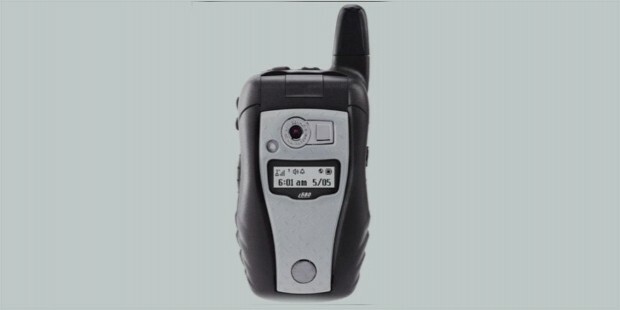 Although not an app in itself, Nextel walkie-talkie units are the closest competition the Voxer Walkie Talkie app can expect. However, the product gains superiority over other similar apps by letting users to receive messages and talk to each other whenever they choose. 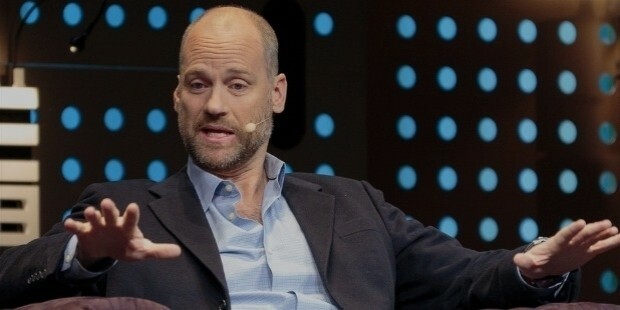 Voxer was founded by Tom Katis and Matt Ranney. Tom came up with the concept of creating such an app after he found the difficulties faced in combat and other emergency situations for using conventional walkie-talkies. After his return from duty from Afghanistan as a communications sergeant in the US Special Forces, Tom recognized the potential of such an app and began its designing. 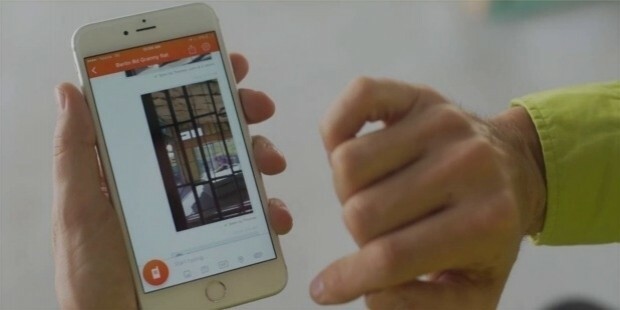 In order to market its product better, Voxer launched an investment drive in April of 2012, which accumulated around $30 million, mainly with capital from angel investors including CruchFund, SV Angel, Roger McNamee, Chris Dixon, IVP (Institutional Venture Partners) and Intel Capital. Voxer Walkie Talkie is a truly innovating app. This path-breaking concept opens up a whole plethora of possibilities of the use of this efficient and convenient technology for other similar vital purposes. The widespread use of the product is proof enough of its effectiveness in bringing in a new age in global communication.